Handcrafted from premium cast stone, the Fallen Logs Fountain by Henri Studio is a rustic accent fountain sculpted in ultra-realistic log fashion. Its gnarled surface allows for a steady stream of water to collect in its natural basin with the lazy babble of a mountain spring. Comes with LED plume light for nighttime shimmering effect. Custom-made in America. 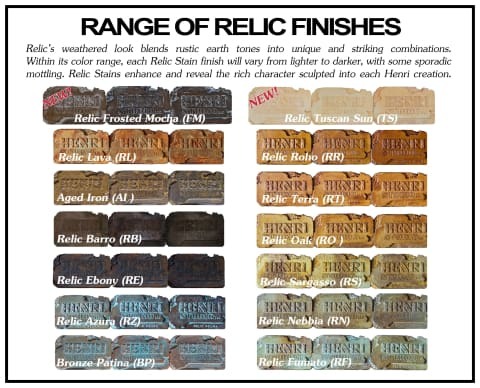 Shown in Relic Hi-Tone.